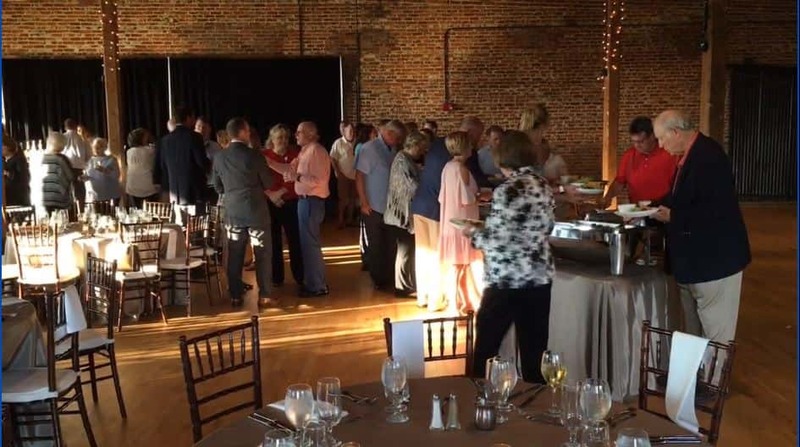 A gourmet dinner with a focus on healthy eating was held at the Rivermill Event Center Tuesday night all part of "Cure Diabetes Week" in Columbus. 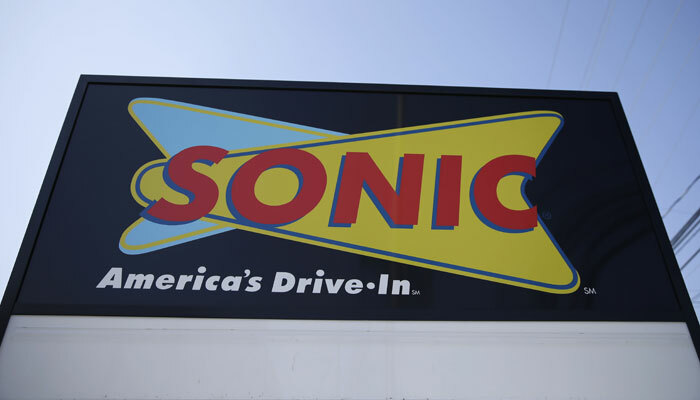 Sonic has more than 3,600 locations in 45 states across America, but there is no word yet on how many people may have possibly been affected. 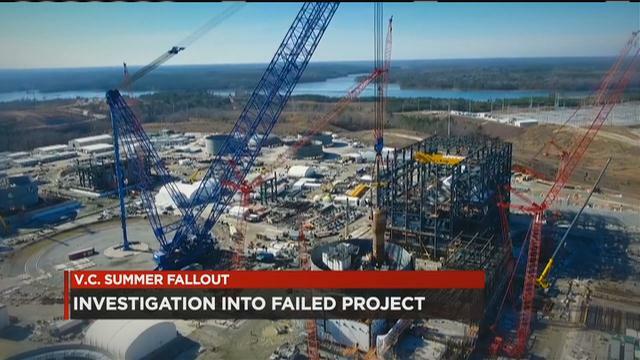 A newly filed federal lawsuit included allegations that for many SCANA and Santee Cooper customers, adds insult to injury. 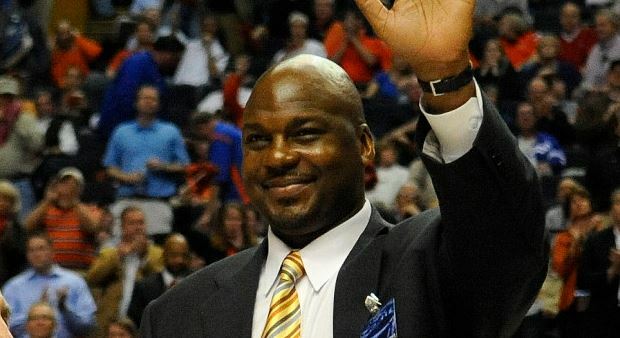 Students at Auburn University are sounding off about an alleged incident involving assistant men’s basketball coach Chuck Person. 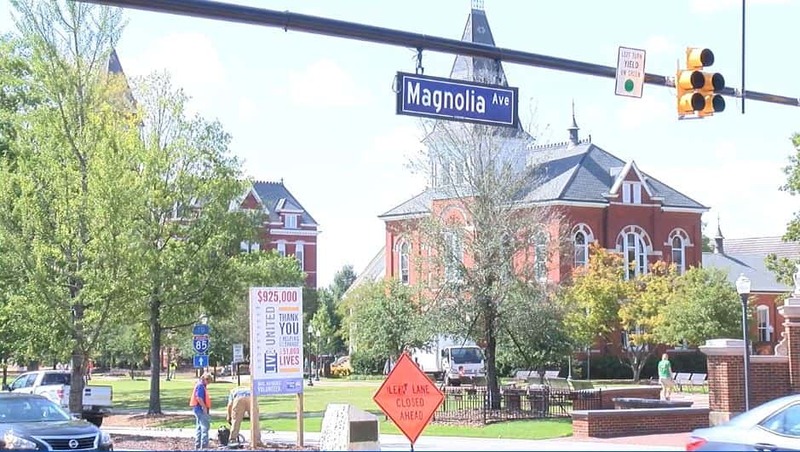 Shock and disbelief is one quick way to sum up the emotions that are running through. 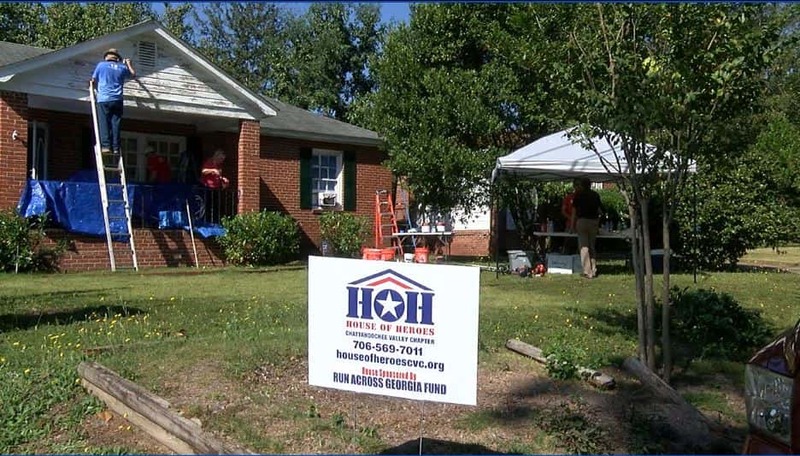 Volunteers from Columbus State University and Headquarter Nissan came together Tuesday to "be a hero for a hero" by helping do yard work and home repairs for military and law enforcement veterans. 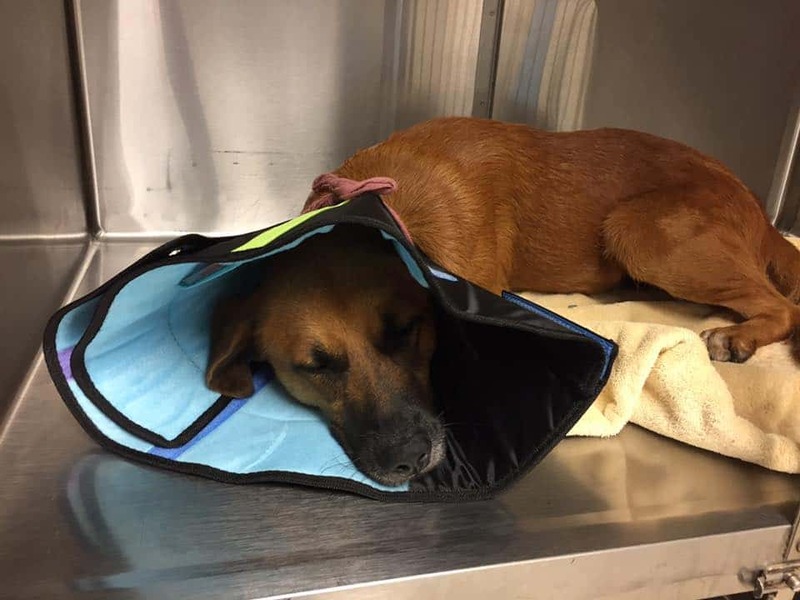 A dog continues to receive care at a Grand Strand facility after “kids” dumped boiling water on the animal. 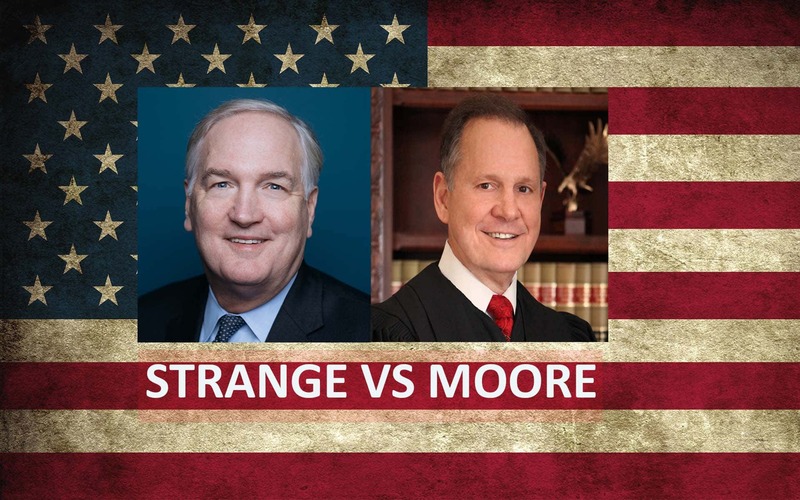 Tuesday marks Special Election Day as Roy Moore and Sen. Luther Strange fight for the GOP nomination in the state’s U.S. Senate race. 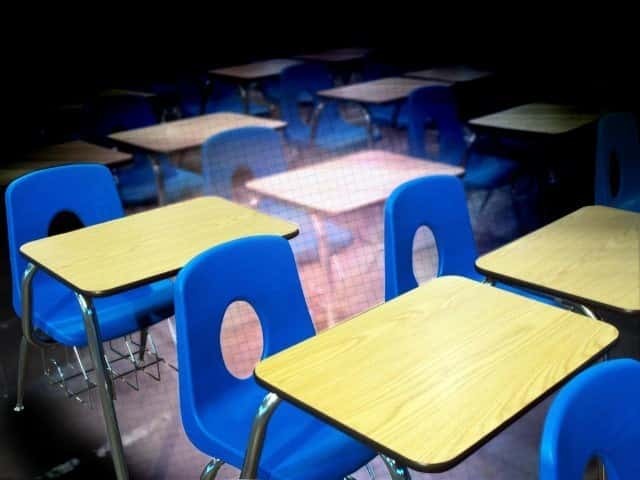 The SAT results for the Muscogee County School District have been released and for the first time the district has surpassed the state average score. 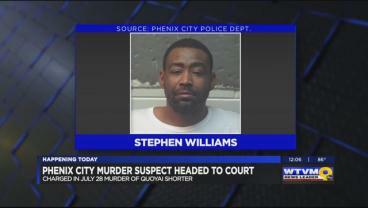 A man charged with the murder of a Phenix City teenager declined his preliminary hearing Tuesday morning.